Boston, MA – September 2017 - The Bert L and N Kuggie Vallee Foundation is delighted to announce the 2017 Vallee Scholars. Five early career scientists were chosen from a nominated pool of international early career researchers. The Vallee Foundation’s goal to fund originality, innovation and pioneering work recognizes the future promise of these scientists who are dedicated to understanding fundamental biological processes. 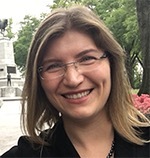 Viviana Gradinaru, PhD, Assistant Professor in the Division of Biology and Biological Engineering at the California Institute of Technology (Caltech), is developing technologies for neuroscience (optogenetics, tissue clearing, and viral vectors) and using them to probe circuits underlying locomotion, reward, and sleep. The Gradinaru group has made advancements in tissue clearing by tissue-binding size-adjustable polymeric scaffolding. They have also bypassed the challenge of crossing the blood brain barrier by engineering viruses to deliver cargo, such as fluorescent labels, efficiently and with cell specificity to the entire central nervous system for functional and morphological access to defined cell populations. 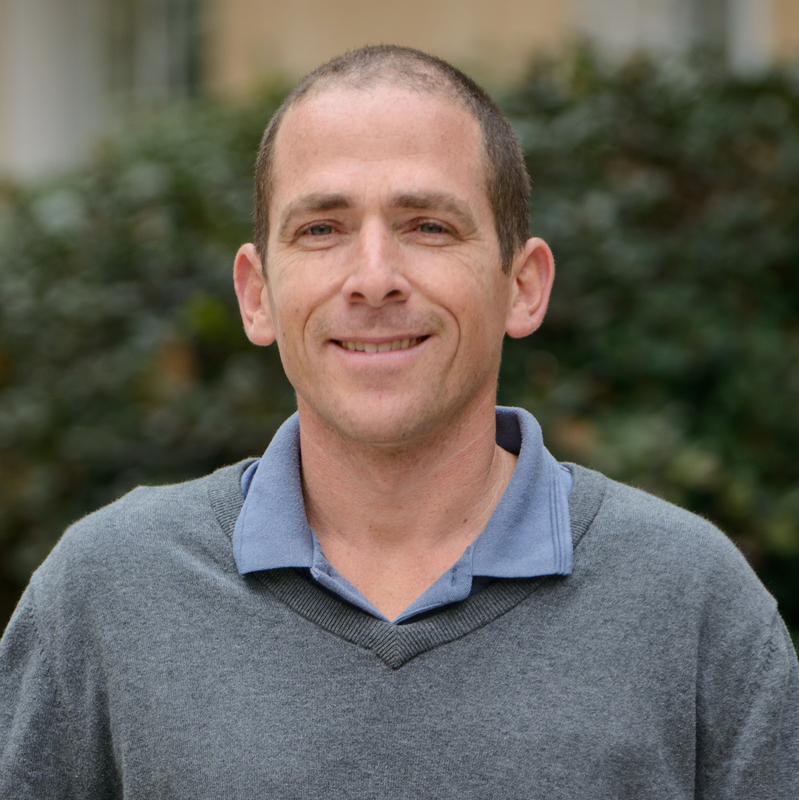 Shalev Itzkovitz, PhD, Assistant Professor at the Weizmann Institute of Science. The Itzkovitz group combines diverse computational and experimental methodologies, ranging from single molecule transcript imaging, single cell transcriptomics, mouse models and mathematical models to uncover design principles of mammalian tissue organization. They also combine sub-cellular omics to explore the biological significance of mRNA intra-cellular localization in tissues. Daniel Jarosz, PhD, Assistant Professor in the Departments of Chemical & Systems Biology and Developmental Biology at Stanford University. 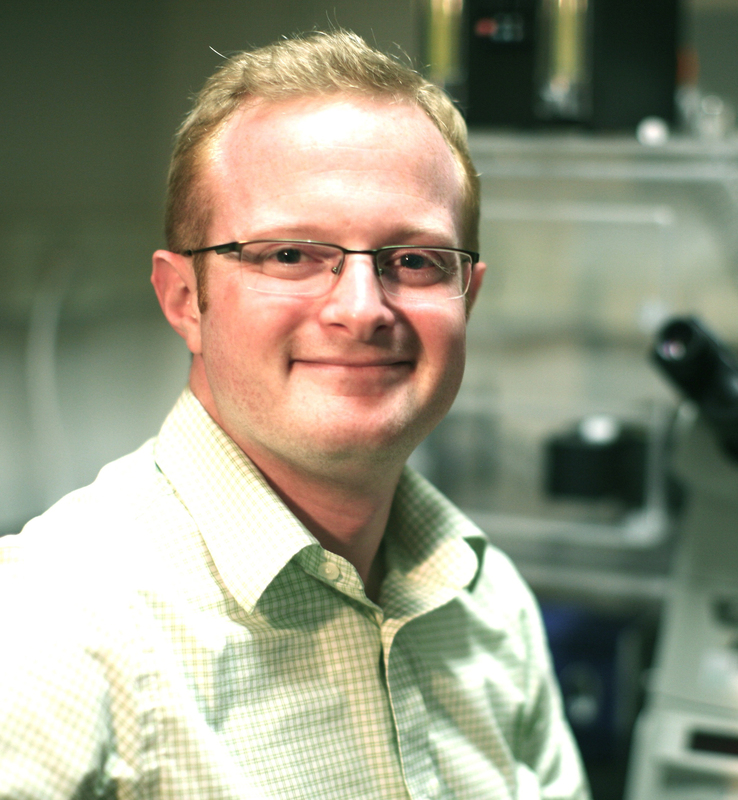 His research is focused on molecular mechanisms that contribute to robustness and evolvability. His work employs multidisciplinary systems approaches ranging from chemical biology to quantitative genetics to understand how these mechanisms contribute to evolution, disease, and development. 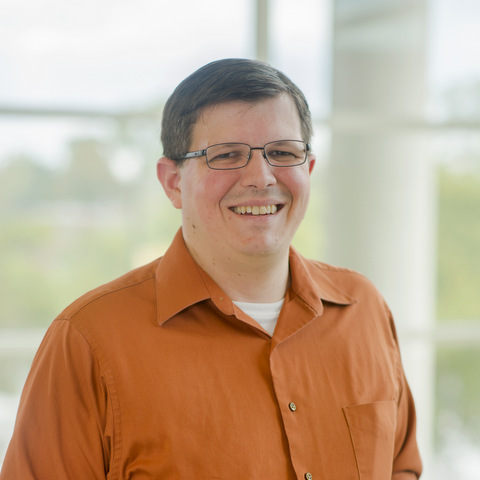 Thomas Kehl-Fie, PhD, Assistant Professor of Microbiology and affiliate member of the Carl R Woese Institute for Genomic Biology at the University of Illinois at Urbana-Champaign. Using an interdisciplinary approach, which combines microbiological and biochemical approaches with advanced elemental analysis, the Kehl-Fie group is working to understand how pathogens maximize their ability to compete with the host for essential nutrients and elucidate the adaptations that enable bacteria to grow even when nutritional immunity prevents them from satiating their appetite. Samantha Morris, PhD, Assistant Professor in the Departments of Genetics and Developmental Biology at Washington University School of Medicine. She is focused on understanding how cell identity can be manipulated via direct lineage reprogramming. She is leveraging her expertise in developmental biology to create new technologies that assess cell identity and ancestry throughout differentiation, at single-cell resolution. 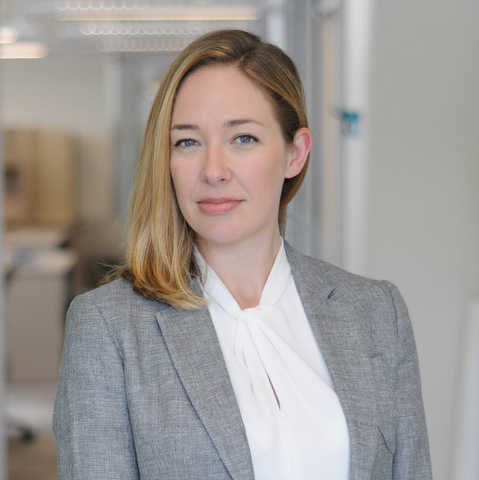 In combination with innovative transcription factor binding assays, Samantha aims to elucidate the molecular mechanisms driving cell fate conversion toward fully defined and functional cell types in order to generate cells that can improve understanding of developmental mechanisms as well as be used for cellular therapies for damaged or dysfunctional tissues. The Vallee Scholars Program recognizes outstanding early career scientists at a critical juncture in their careers. It provides $250,000 in discretionary funds for basic biomedical research. Candidates are competitively selected based on their originality, innovation, and quality of the proposal as evidenced by ideas and execution, record of accomplishment. The Vallee Foundation was established by Bert L and N Kuggie Vallee as their legacy to the advancement of medical science and medical education. The Foundation stimulates development of interdisciplinary sciences related to human health by promoting interaction between productive scientists worldwide. More information is available online: www.thevalleefoundation.org.